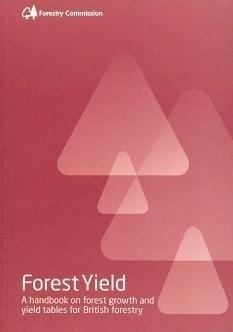 Yield models are one of the foundations of forest management. 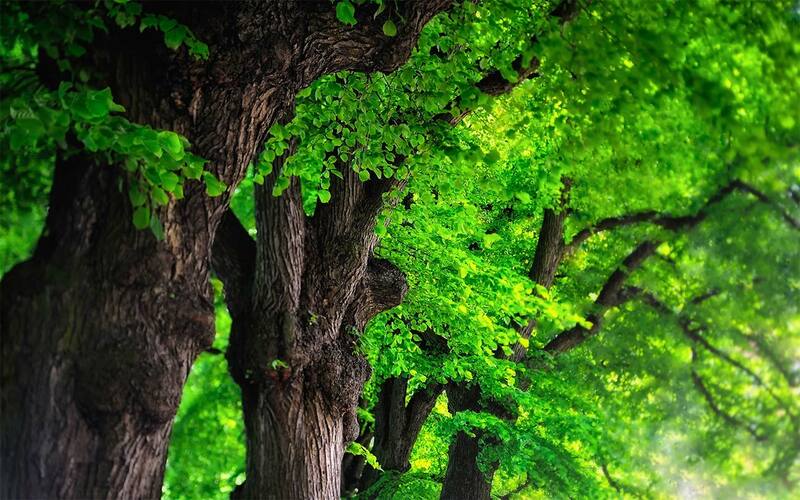 They provide information about the patterns of tree growth and potential productivity that can be expected in forest stands of different tree species, with varying growth rates, when managed in different ways. 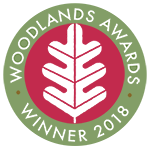 Yield models are in daily use by forest managers and practitioners when making decisions about the future management of a forest � whether it is an individual stand of trees or a whole estate. They are also applied when forecasting future levels of production, when making commitments to supply timber markets, and for planning and scheduling forest operations. The outputs of yield models support many other calculations and models relevant to the evaluation of forests and forestry. These include analyses of the development of forest structure at the stand and landscape scales, the modelling of timber and wood properties, the estimation of forest biomass and carbon stocks, the modelling of forest greenhouse gas balances and the economic evaluation of forest policies and forest management options. This handbook is designed for those who would like to know more about the theory underpinning yield modelling. It will be of use to forest and woodland managers and practitioners, researchers and students. This handbook supports the software and user manual which can be purchased separately on our website.